The emergence of social media over the past decade has revolutionized the way businesses communicate and interact with their customers. And as enterprises have gradually discovered the general merits of a well-managed social media platform as it relates to marketing, many are attempting o tackle the broader challenge of applying it to customer service. 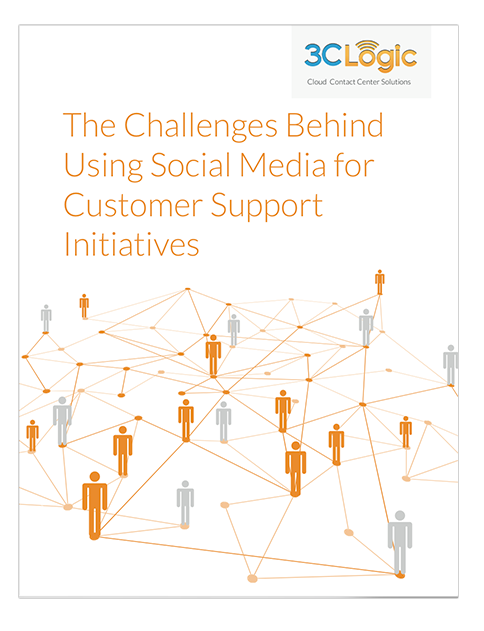 In fact, 67% of contact center executives believe social media is a necessary customer service communication tool. However, a growing number of customers are dissatisfied with the service they receive (or lack there of) on social channels, a problem many businesses are struggling to resolve.